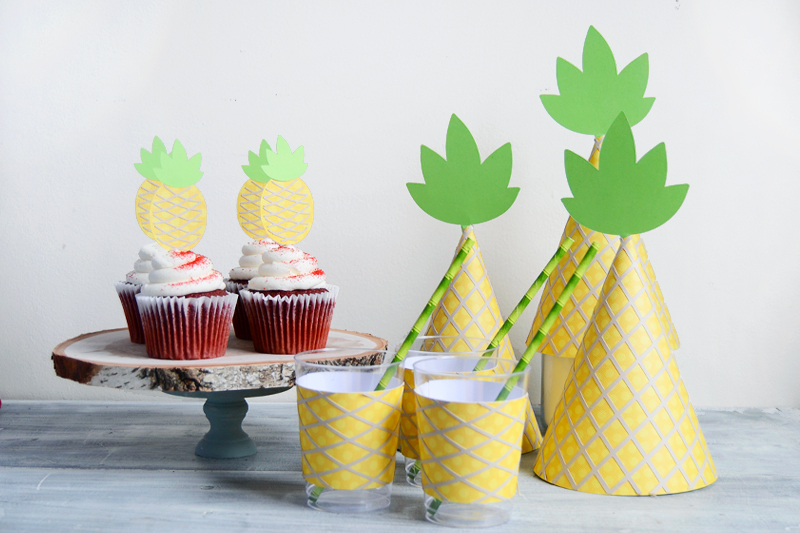 Throw a Fabulous Pineapple Party + FREE Templates! 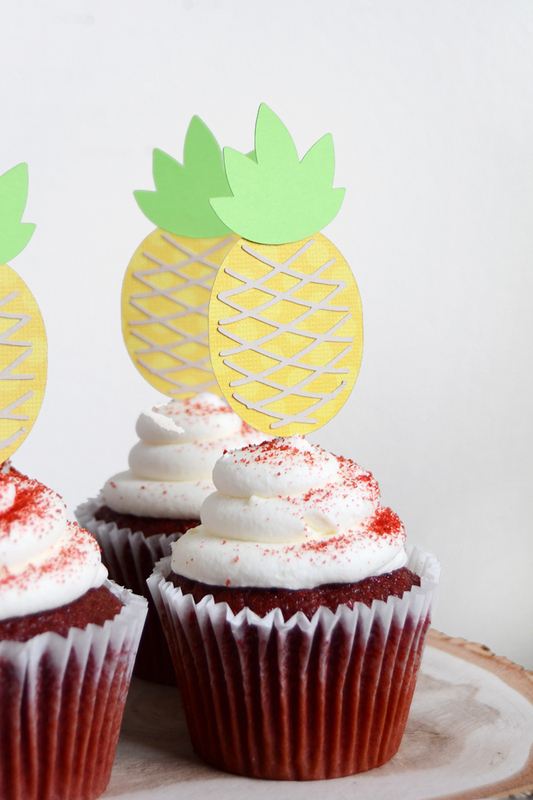 Summer is like, here already and we're definitely ready to throw a themed party! 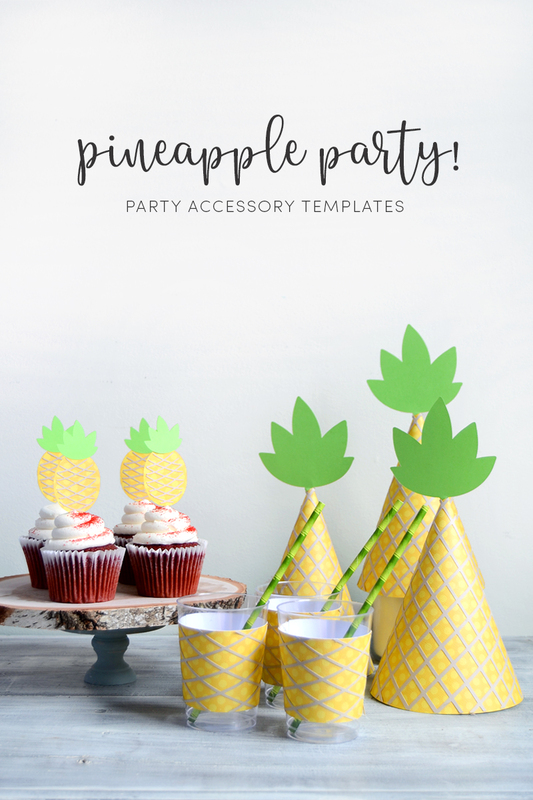 I shared these pineapple party accessories over at Crafts Unleashed - check them out and make your own party items easily for your summer shindig. Aren't they the cutest? Follow the tutorial and download the FREE files over at Crafts Unleashed - click on any of the photos above or the link below - happy crafting, peeps!